The Apple iPad (4th Generation) has it all: top performance, a stellar screen, a surprisingly good camera, speedy Wi-Fi, and a breathtaking library of spectacular apps. Unlike other 10-inch tablets on the market, it's the full package, which makes it a very rare five-star product, and a slam dunk for our Editors' Choice. This device is in GOOD cosmetic condition, it is 100% fully functional as tested by expert technicians abroad and passed an industry leading 65-point inspection. Please be aware this device is previously owned abroad and MAY have cosmetic wear such as light scratches on the screen and/or minor scuff, scratches or nicks on the housing and/or back of device. It is therefore sold in AS-IS condition. The customer will therefore be provided with 3-5 options of the item to choose from. This tablet has a 9.7-inch screen surrounded by a black (or white) bezel, with a curved metal back, and a single Home button. Apple's magnetic Smart Cover, which was released with the iPad 2, clips on just fine. The tablet still has a sealed-in battery, and no ports other than a standard headphone jack. There's a 1.2-megapixel camera right above the display on the middle of the top bezel, and a 5-megapixel camera in its traditional location on the back upper left corner. The iPads are used abroad, taken back to Apple where they check to verify condition then re-sold as used. This normally happens because when Apple releases a new iphone in the market, users with the immediate previous iphone series are allowed to take it back to the apple store they purchased them at then trade-in for the new series by topping up some little cash. 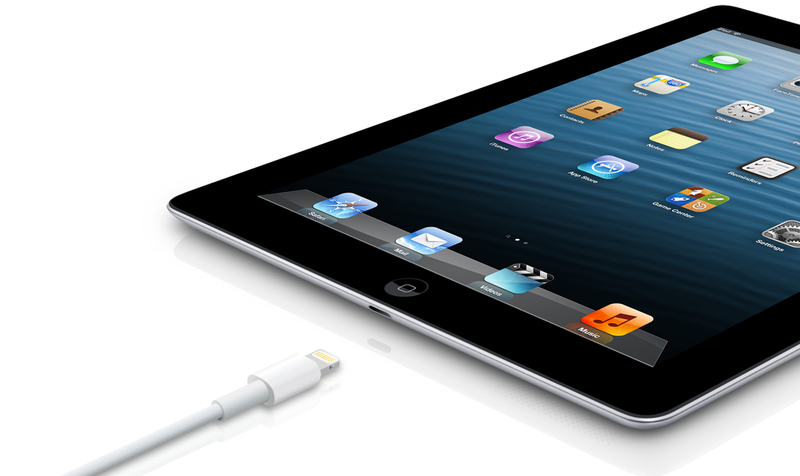 Order the Apple Ipad and have it delivered to your doorstep within 1-3 working days or same day delivery within Nairobi. Payment on delivery.